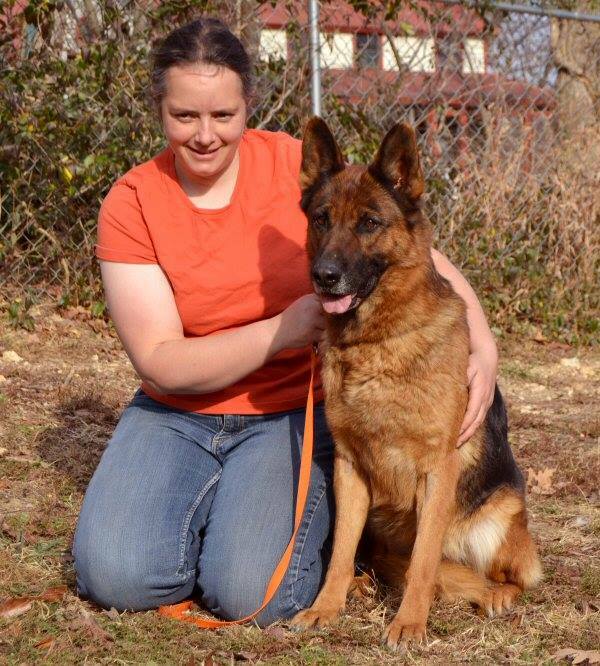 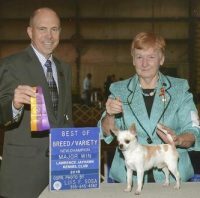 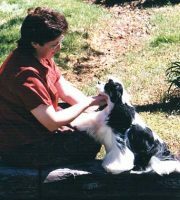 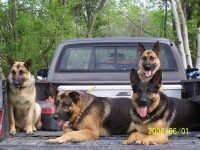 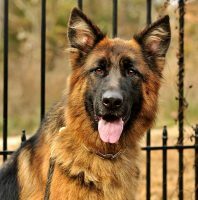 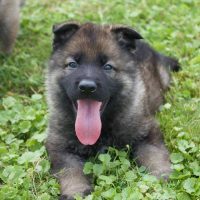 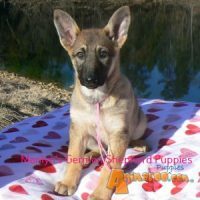 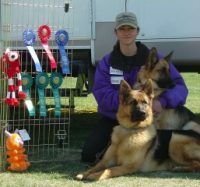 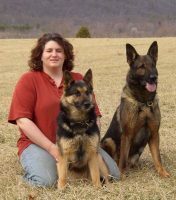 Vom Waldenhaus German Shepherds is centrally located in the beautiful Midwest Missouri Ozarks on 120 acres located in the Mark Twain National forest. 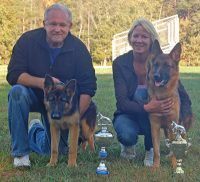 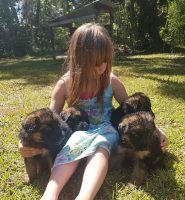 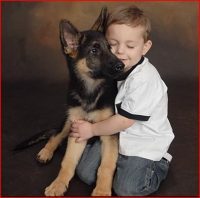 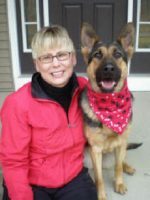 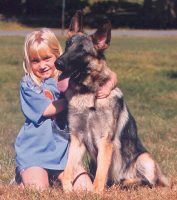 We have dedicated our lives to building a foundation of healthy, beautiful German Shepherds. 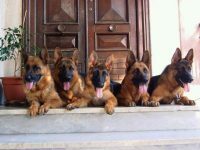 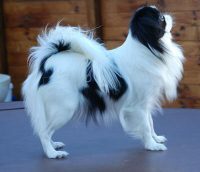 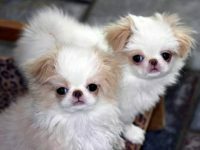 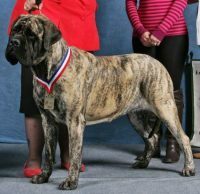 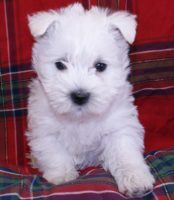 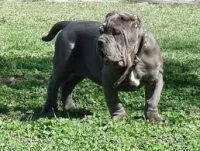 All of our foundation dogs came from W. German import lines. 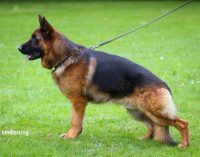 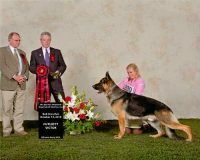 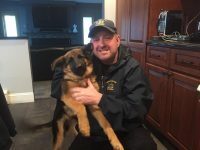 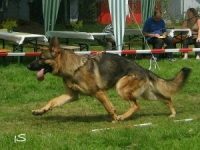 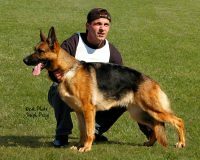 Our breeding goals have always been for a German Shepherd who is very loyal and highly bonded to their family, calm and good natured with small pets and children, yet alert and protective of their family without being high strung or needlessly aggressive.